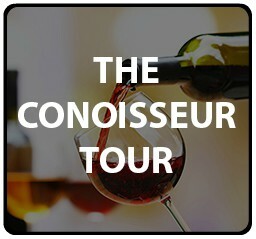 WINERY TOURS - British Motor Coach, Inc. Although we are best known for providing superior transportation service to brides and grooms, as well as numerous corporate and private clients since 1987, we also offer our charming and beautiful vintage English classics or choose from our modern fleet of sedans, SUVs, limousines or vans for escorted, personalized tours throughout the Woodinville Wine Country. Washington State is the second largest wine growing region in the U.S. 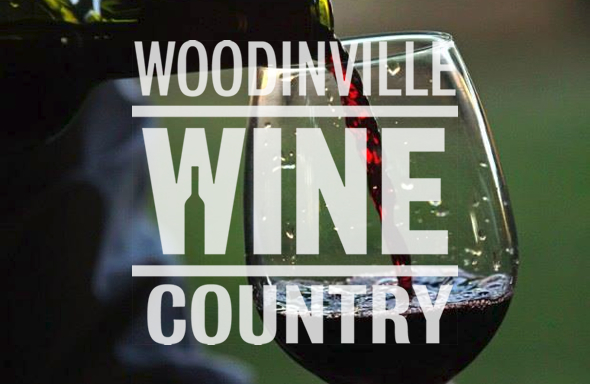 Located just 25 minutes northeast of downtown Seattle, the city of Woodinville combines small town charm with some of the highest rated wineries in Washington and is home to more than 95wineries and tasting rooms. 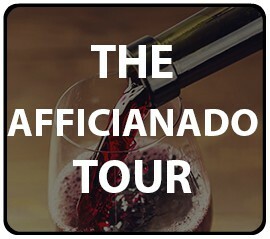 All of our tours typically run approximately 5 hours, departing from your Seattle or Bellevue area location at about 11:30am, returning about 4:30pm, or anytime that you prefer, subject to availability. The wineries are usually open between 11:00am and 5:00pm. We can sometimes honor last minute requests but we prefer that reservations be made at least 7 days in advance mostly as a courtesy to the wineries. Please contact us or request a quote to pick out your favorite choice of tour, date, and vehicle. Typically, we can accommodate between 2 and 10 in a group. 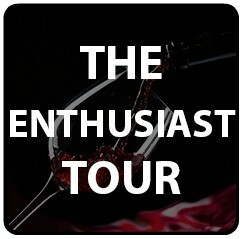 And understand that everything is subject to availability — both the vehicles and the tour types.